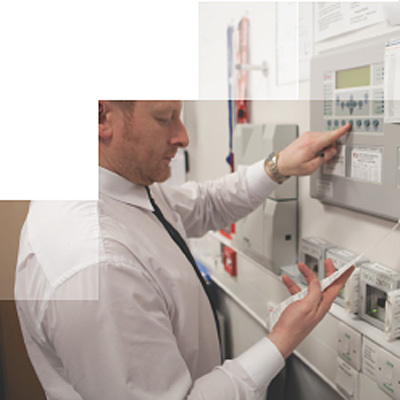 Businesses can now aim to reduce risk by utilising our bespoke keyholding service. This service is comprised of excellently trained security personnel, a modern fit for purpose transport fleet, operational reporting procedures, emergency procedure activators and implementers and a safe and trusted storage of your premises access devices. By Selecting the right people for the job and managing those people correctly we can ensure you, the customer receive the service you require at all times. You are then free to focus on your core business safe in the knowledge that everything on your premises is secure and available as required.